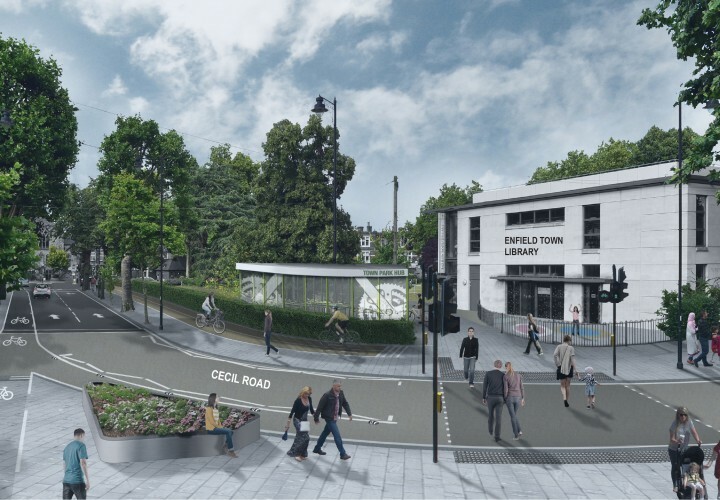 We’re turning Enfield into a borough that encourages walking and cycling. We want Enfield to be a place that’s easy for all of us to get around – however we choose to travel. A greener place, with safer roads and brighter town centres. Following earlier consultation, we have listened to residents and local businesses and revised our design for this scheme.